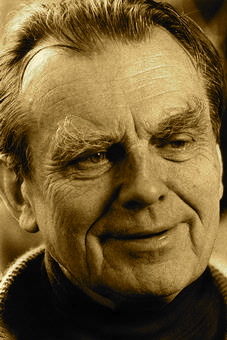 A Year of Being Here: Czeslaw Milosz: "Encounter"
"Encounter" by Czeslaw Milosz, from The Collected Poems, 1931-1987 (Ecco Press, 1988). Text as presented by the Poetry Foundation. 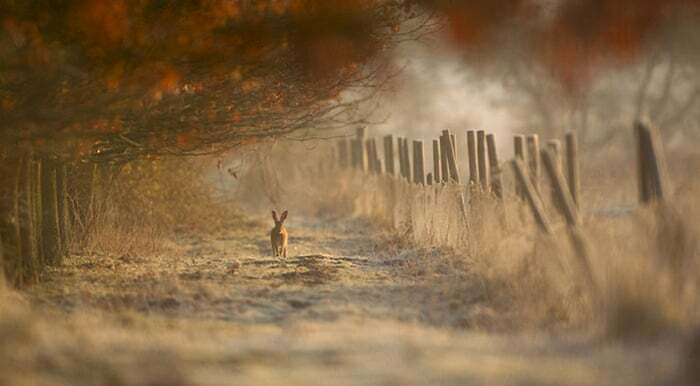 Art credit: Photograph of "a brown hare at dawn in Norfolk, [England," taken by Ian Paul Haskell.